Physical trauma is a stressful thing to deal with in many ways. Not only do you have to take a little bit of time for yourself and tend to your injuries, you also have to cover the medical bills somehow and see to it that whoever has wronged you is brought before the hand of justice. If you’re chained to the bed for the time being, doing all of this yourself makes it nearly impossible to succeed. Luckily, you won’t have to, because a dedicated personal injury attorney can assist you with your case. If another person has caused you harm that resulted in injury and medical bills, you should never be forced to cover them yourself. Putting it another way, if your situation came to be through no fault of your own, you are within your rights to seek compensation for it. The same goes for first aid costs and transportation costs. However, you should make sure to have all the needed bills and receipts at hand, since you’ll need them to prove your case in the court of law. Seeking legal assistance after your serious injury will ensure that you’re rightfully compensated for your pain and suffering, the psychological side of which can sometimes be even harder to bear than the physical pain. However, unlike the medical bills, this cannot be calculated as accurately, at least not using the conventional means. Therefore, an attorney will likely encourage you to keep track of how your life became different as a result of your injuries. If you are married, your significant other could also be entitled for compensation due to loss of companionship. After all, if you can’t take care of yourself properly, if you have trouble getting dressed in the morning… all of this has a direct effect on the quality of your life, and as such, you deserve to be compensated for it. Being bed-bound surely makes it way harder to file any kind of paperwork, including the lawsuit itself. Not many people realize there is actually a deadline you need to meet, and the clock starts ticking on the very same day your injuries took place. 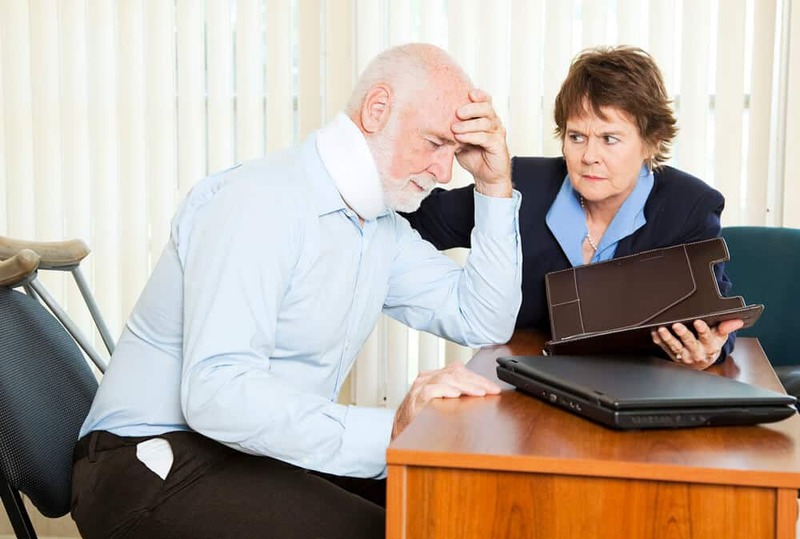 That’s all the more reason to hire a personal injury attorney; not only are they professionally trained to handle these sorts of cases, they are also familiar with all the formal requirements of legal procedures and deadlines, ensuring you won’t miss the window of opportunity and that you get what you’re entitled to. While you’re injured, you’re simply in no shape to fight your own legal battles, and a helping hand is more than welcome. Your health should be your first priority, but at the same time, you don’t want to compromise your chances of prevailing in court. The good news is that most personal injury lawyers won’t charge you anything upfront and only take a percentage from a case that’s already won, meaning that all the risk lies on their shoulders, thus motivating them to give it their best effort. So, what do you stand to lose by hiring one? Thanks for stopping by today, you can catch up with my other health posts here.